Amidst changing industry trends, emergent technologies, and the rise of the millennial generation as a major player, marketers in the healthcare industries need an innovation mindset to stay relevant to consumers. At the 2018 VITAL Healthcare Marketing Conference, held on March 20, 2018 at the Fairmont Hotel in Makati, speakers from pertinent industries helped equip healthcare marketers with this mindset, enabling them to adapt to these new challenges and opportunities. Among these speakers were three powerful women from the advertising world, whose opinions and expertise have been invaluable in shaping their respective fields, and were important resources for the healthcare brand marketers, CMOs, and academics in attendance. 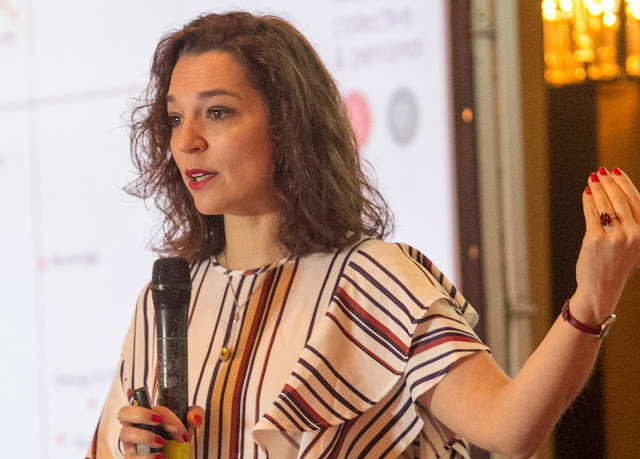 As Global Chief Insights and Analytics Officer of Havas Group, Maria Garrido heads a team of over 200 people, spanning 40 countries, and is responsible for the company’s Insights studies, including the Meaningful Brands study which was the subject of her talk. She is also the Chief Executive Officer of Havas X, Havas Group’s innovation arm, which takes advantage of the innovation expertise within the Group to explore new technologies and methods, and provide more meaningful services to clients. Garrido joined Havas in 2014 armed with 18 years of brand marketing experience in North America, Latin America, and Europe. This experience and her role in Havas make her a leading force of innovation in the advertising industry, and the perfect representative to discuss Meaningful Brands and how the framework applies to the healthcare industry. With over 20 years of experience in brand planning and strategy in the Philippines, Vicky Ortega is certainly a force to be reckoned with. Highlights of her career include setting up the Strategic Planning Group for Lintas (now MullenLowe Lintas), thereby creating one of the most respected planning groups in the advertising industry. Through her leadership, the Surf brand was able to overtake Tide, who had held market leadership for 20 years, in just a year. 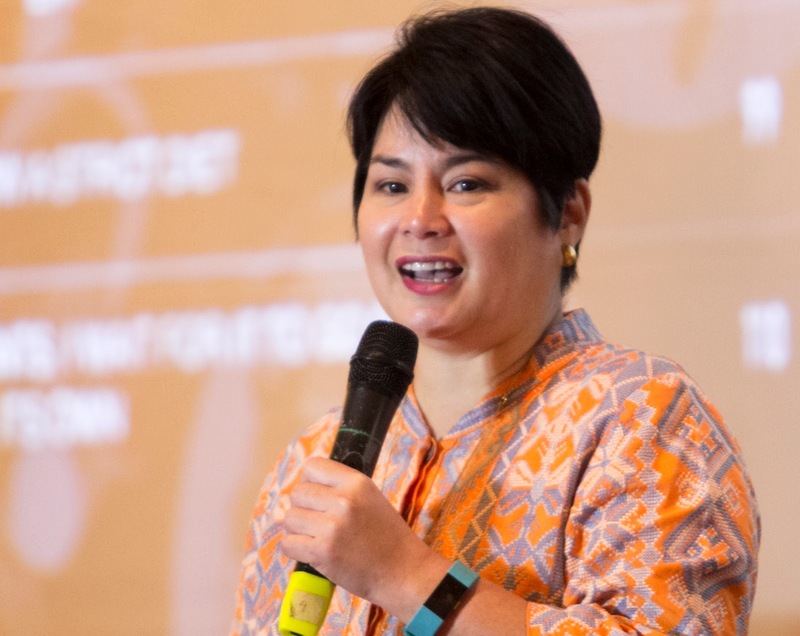 Ortega is also CEO of BrandLab, which makes use of brand anthropology and strategic planning to help build brand stories for clients, and which was instrumental in the success of brands such as DMCI Homes and The Filipino Channel. Now serving as Planning Consultant at Havas Anthropology, Ortega’s focus is on combining brand planning and anthropological research to develop new insights in marketing. Her latest project, the Asian Millennial Codes, is the culmination of two years of study, and was the topic of her VITAL talk. The combination of her expertise in brand planning and unique anthropological perspective gives credence to these Millennial Codes as a framework through which healthcare marketers could adapt to the new generation. Rachel McLoughlin has eight years of experience in digital marketing, spread out across a diverse array of fields working from both client and agency sides, including retail, banking, and new media, as well as two and a half years in the healthcare sector. Her work in the latter includes Janssen Healthcare Innovation’s Care4Today program, which aimed to provide solutions for the timely, customizable delivery of quality Heart Health, Mental Health, and Orthopaedic healthcare solutions to consumers, whenever and wherever they need it. With her past expertise, as well as her current role as Digital Director of H4B Manchester, McLoughlin carries the experience needed to provide solutions for the healthcare industry to adapt to the rise of Millennial Healthcare Professionals (mHCPs), who are at the forefront of the industry’s transformation through new technologies, new research, and new ways of funding. Embark on a Space Adventure at The Mind Museum!